Pirates Providing for People, Inc.
Pirates often banded together for many reasons. They may for survival…or for profit, but never have they banded together for others… until May 9th, 2011. 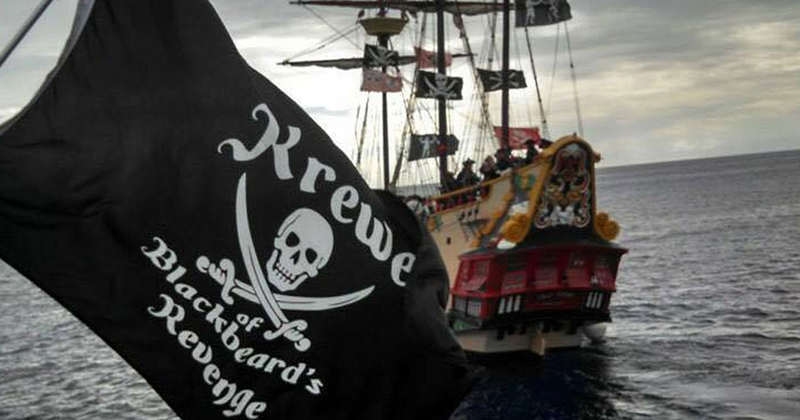 What you see before you is Krewe of Blackbeard’s Revenge, the dream of a handful of Tampa’s finest pirates, working hand in hand with local charities to make a difference. Our home. This is where we host our meetings on the first Sautrday of each month. Delicious food and great service. This is our choice for parade day grub.